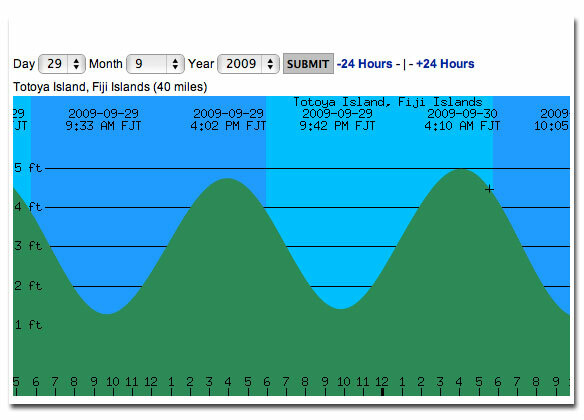 With Buoyweather Tide Charts, Premium members can predict tides for their nearest location. To access the Buoyweather's Tide Charts, go to any 7 day forecast page and using the left navigation menu, click the "Tides And Moons" option. Try it out now! If you are not already a Premium member, sign up for a 15 day free trial so you can use Buoyweather's Tide Charts today. START A FREE TRIAL NOW.